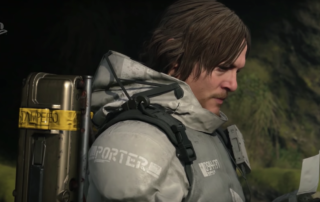 Death Stranding E3 Preview from the Sony PlayStation Press Conference featuring Hideo Kojima and Hermen Hulst discussing the game and showing new gameplay. 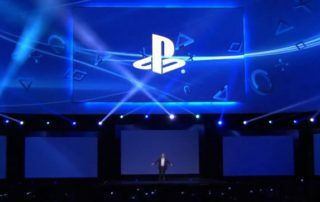 Sony held their Tokyo Game Show Press Conference (2016) last night to reveal and show off trailers and gameplay for upcoming titles for the PlayStation 4 and PlayStation Vita. 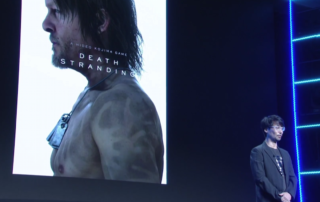 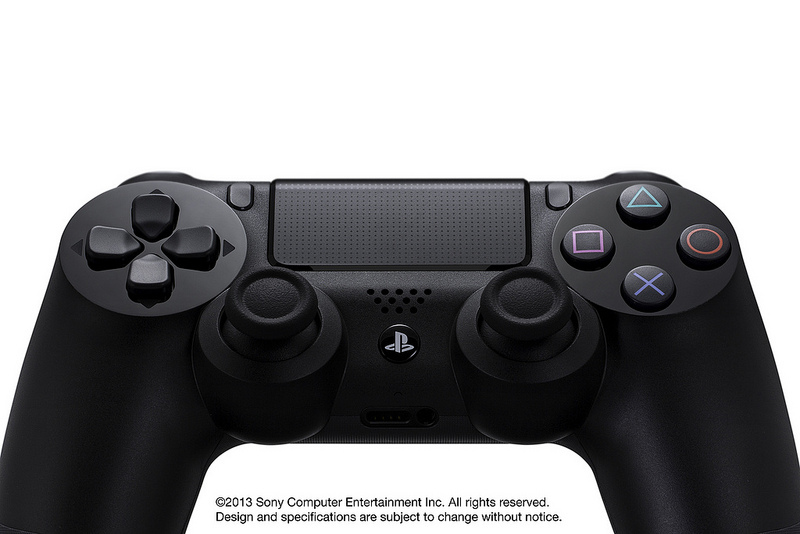 For their E3 press conference every year, Sony’s plan is basically the same: go last on Monday and blow their minds. For the second year in a row, they have done just that.